In New Jersey, estate law says that you can refuse to accept a gift, which in this case is your inheritance. This right to refusal is known as a disclaimer. While it may seem strange that someone would choose to turn away inheritance money or life insurance proceeds, there are a few reasons for doing so. One of these reasons is avoiding creditors. Do you have a lot of debt? Are creditors constantly calling? If so, you may worry that all of your inheritance money will go directly to paying off your debts. This is a very valid worry, because that is precisely what would happen if you accepted any kind of windfall while swimming in debt. If you are attempting to disclaim your inheritance so that your creditors don’t have access to it, you may be hoping to divert that money to your children or other beneficiaries. Unfortunately, in New Jersey, it is illegal to use a disclaimer to get out of paying your creditors. If you choose to disclaim your inheritance under these circumstances, it is highly likely that your creditors will still be able to access the funds due to the Uniform Fraudulent Transfer Act. Discussing your situation ahead of time with your loved one will give them a chance to protect the money that you are hoping to avoid giving directly over to your creditors. One way to do this is to set up a protective trust or to simply leave you out of the will altogether and instead name your children or other family members as beneficiaries. Your creditors have zero claims to any money that is inherited directly by your children. Going to these lengths to avoid paying your creditors signals that you are significantly deep in debt. While we understand the desire to keep from handing a large windfall directly to creditors, we also must note that there are steps you should take to get out of debt, and the sooner, the better. Your options for debt relief in New Jersey depend a lot on the specific details of your situation. How much debt are you carrying in comparison to your income? Do you own a home that you wish to keep? How many different kinds of debt are you carrying? NJ debt negotiation and relief is available to you. Beyond refusing windfalls, disclaiming your inheritance and any other steps you’re taking to avoid paying your creditors, imagine if you didn’t have to worry about those creditors at all anymore. Ridding yourself of a large chunk (or potentially all) of your debt is very possible; your financial future can look anyway you want it to as long as you take the right steps, now. Does my NJ Will Have to be Notarized? 18+ years of age: In the State of New Jersey, you must be at least 18 years old in order to write your own Last Will and Testament. Of sound mind: To be of sound mind means that you are able to reason and understand things on your own. You may have been found to be legally incompetent in a court of law if you’ve suffered a brain injury or other mental disability . If you have been found to be incompetent, you likely have a guardian who was appointed by the court. That guardian can help you draft your will. Two or more adult witnesses: NJ law requires that all wills be signed by the testator in front of at least two witnesses who are both 18+ years of age and are of sound mind. Your witnesses validate your will by agreeing that you are who you claim to be and that your signature is authentic. If a disability prevents you from signing your name to your will, you can authorize someone else to sign for you. This act must also be affirmed by your witnesses. Signed by witnesses: Along with attesting your own signature on your will, the witnesses will also need to sign their names as official acknowledgement of your signature and their presence when you signed. Does my New Jersey will have to be notarized? Legally, you are not required to have your NJ will signed by a notary as long as you have met the above listed requirements. 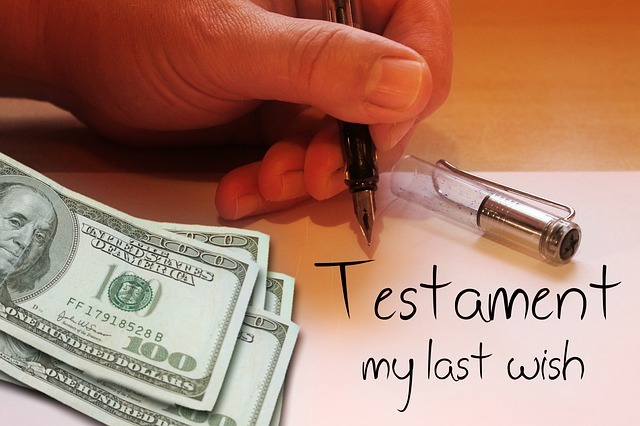 However, if you want to make the probate process significantly easier on your loved ones after you pass away, you’ll definitely want to have your will notarized. 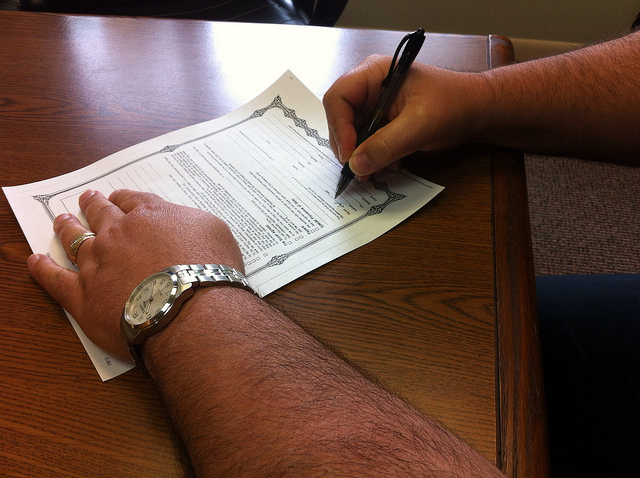 Your witnesses need to be with you when the will is notarized so that the public notary can attest to their identity. Wills signed by a notary are considered to be ‘self-proving’ in New Jersey. A self-proving will is one that will move quickly through the probate system after the testator has passed away. When a decedent has failed to have their will notarized, it means a whole lot of a headaches for their beneficiaries at a time when they are already undoubtedly grief-stricken and overwhelmed. Additionally, self-made wills often have problems or omissions that lead to intense family disagreements, fighting and potential irreparable damage. What can I do to ensure that my will is without fault, errors or omissions? Naturally, you want to save your family members from any strife related to your will after you pass. 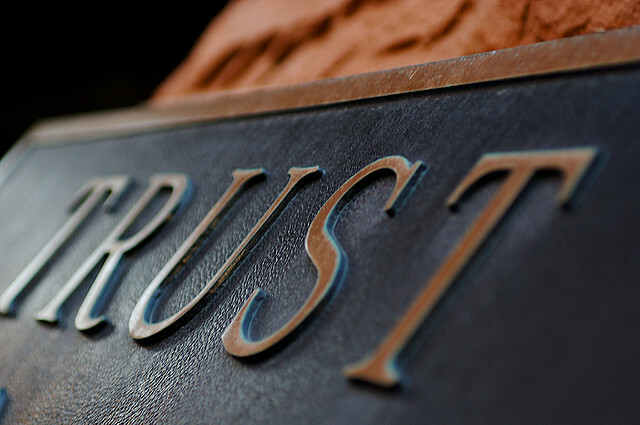 The best and most cost-effective way to do that is to work with an estate planning attorney. 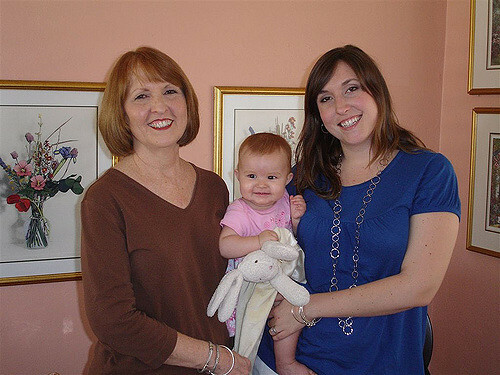 Even if you are reading this page to find out how to execute your will without professional help – we’ll still tell you that your best bet, in this case, is working with an experienced NJ estate planning lawyer. The cost of having your New Jersey will drawn up by an estate planning attorney is very affordable, especially compared to the exorbitant fees your heirs will end up paying after the fact to fix any mistakes you may make if you go the DIY route. Consultations are FREE at most estate planning firms. Take the time and invest in execute your will with a professional’s assistance. Your surviving heirs will be so thankful that you did. Naturally, when establishing an estate plan, every decision is taken very seriously, especially when it comes to appointing the executor. If conflicts arise after their passing, the decedent can rest peacefully knowing that you were left in charge of their estate. 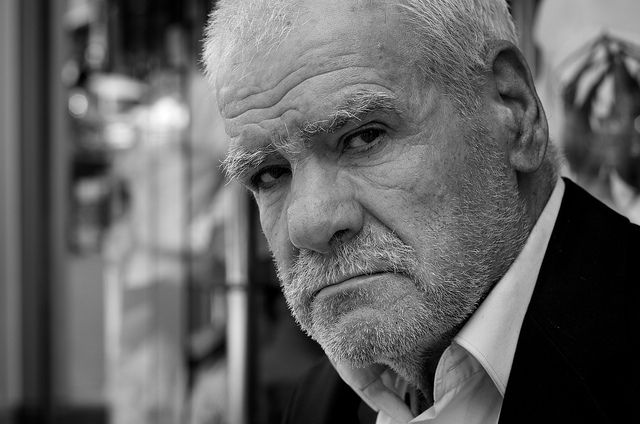 Unfortunately, there are entirely too many cases that make their way through the NJ probate system wherein at least one of the beneficiaries (heirs) is unhappy with all or part of the details of the will. This understandably can lead to irreparable damage within a family. Because you are the chosen executor, you must now live up to your reputation that got you the job. As negotiation may be one of your natural instincts, you may make attempts to reason with the disagreeable beneficiary, hoping that they will come to their senses. However, as these issues tend to date back to unresolved feelings of “favoritism” or other familial conflict, it can often be next to impossible to talk sense into your sibling, especially when emotions are already running high so soon after the death of a parent. Your best plan of action as estate executor is to follow your legal duties to the letter of the law. Become as familiar as possible with what is expected of you as executor. If your parent worked with an estate planning attorney when they established their will, get in touch with that attorney and bring him up to speed on the current difficulties you are facing. Even if your parent(s) didn’t work directly with a New Jersey estate planning lawyer, it’s a good idea to reach out to one early in the probate process if it looks like you’ll be dealing with ongoing conflict from one or more of the heirs. As executor, you’ll be able to use funds from the estate to pay the legal fees you incur on behalf of the estate (assuming that the decedent possessed sufficient funds/assets when they passed away.) Even if you don’t retain the services of an attorney immediately, it’s in your best interest to bring your attorney up to speed in case you need to retain him later on in the probate process. The best way to approach an estate conflict as executor is to be kind but firm to the beneficiary who is being difficult. Resist bending any rules and instead remind them about the laws and timelines that surround the distribution of any assets. By sticking strictly to your duties as estate executor, you will fulfill the duty that you were so chosen for. 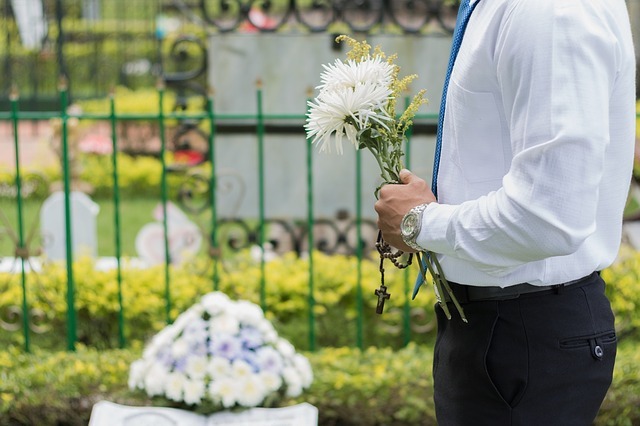 It is extremely difficult to satisfy someone who feels they’ve been “wronged” by a decedent, as the deceased is no longer around to explain him or herself. If someone is unhappy with the content of the will, they may take issue with your every move. Stay within the law, and refer to your attorney for help if the disgruntled beneficiary becomes more than you can handle. NJ Wills: What is Probate? 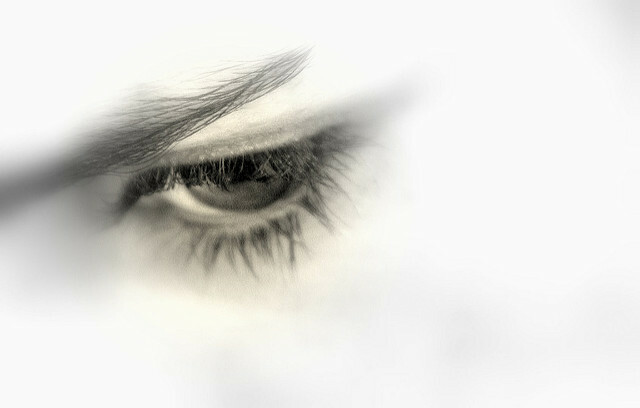 Most people go to great lengths to avoid even thinking about their own mortality and that of their closest loved ones. Admittedly, processing the fact that you or someone very near and dear to you will inevitably pass away can be overwhelming and sad. Our best advice to those who are struggling with the concept of dying is to face it matter-of-factly. 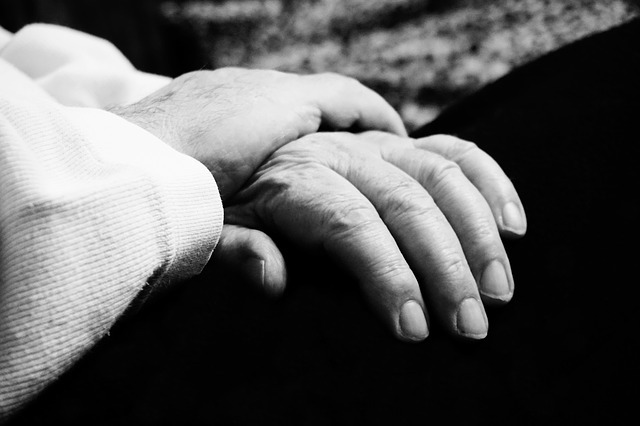 Being prepared for all of the details surrounding someone’s passing certainly won’t make it any easier in terms of missing them, but it will put your mind at ease regarding their estate. After someone dies, their estate consists of any and all assets (property of value) that they owned. Assets include things like real estate, vehicles, personal items, life insurance proceeds (in some cases) and money. If the deceased person owed any debts, the money in their estate will be used to pay these debts before anything can be dispersed to beneficiaries. How do I start the process of sorting through my loved one’s estate? 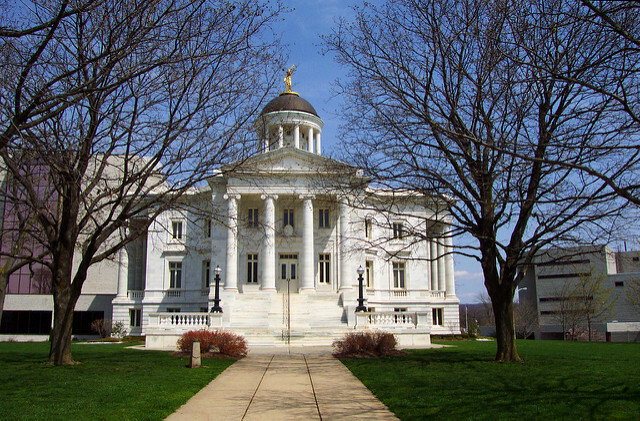 If you were named as the executor of an estate that has assets, you’ll need to visit the surrogate court in the New Jersey county in which the decedent lived. This will start the NJ legal process known as probate, and it can be initiated 10 days after someone passes away. 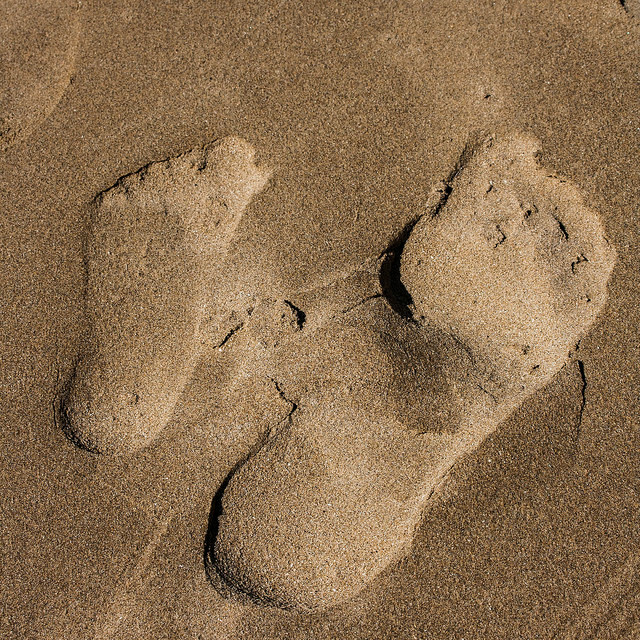 In New Jersey, probate is necessary only if the deceased had assets in his or her name only. Official appointment of the executor will occur in probate court with the production of the will and death certificate. If there was no will, an administrator will be assigned to the estate in probate court. As long as there are no protests of the will, surrogate court will then give full authority to either the estate executor or administrator. You can find a full list of the executor’s duties here. The length of time it will take for anyone’s estate to move through the probate process is dependent on how large and complicated the estate may be. On average, moderately sized estates typically make it through to the end of NJ probate within a year. More extensive and complex estates can languish in probate for up to a decade. For more information about New Jersey probate laws call or contact our office today. In addition, take this time to make an appointment with us to draft your own estate plan.